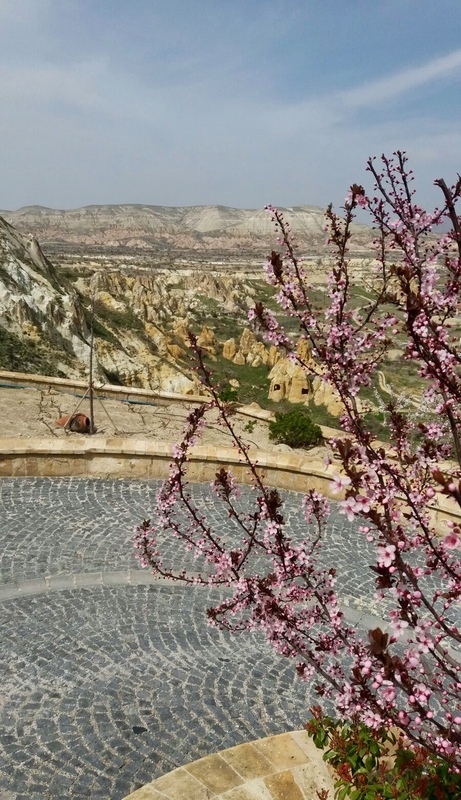 If you are planning to visit Cappadocia in spring time, you could stay at Kayakapi Premium Caves – Cappadocia to take a lot of spring photographs. 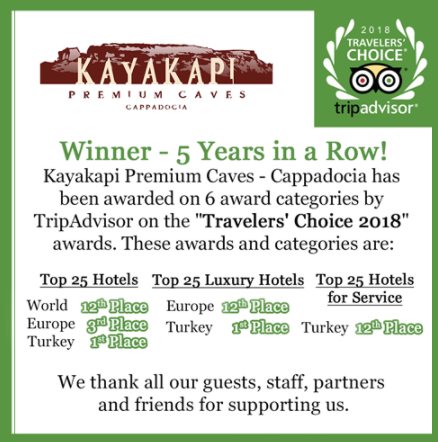 Kayakapi Premium Caves – Cappadocia meets the guests!!! 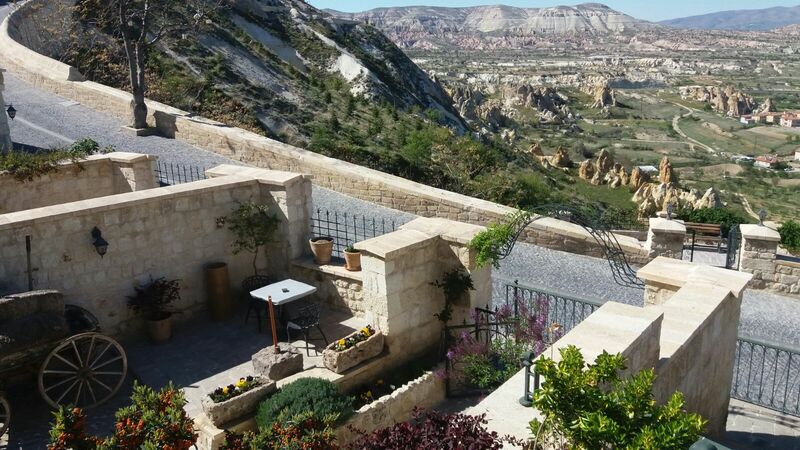 We welcome you at the most amazing place in Turkey – Cappadocia. 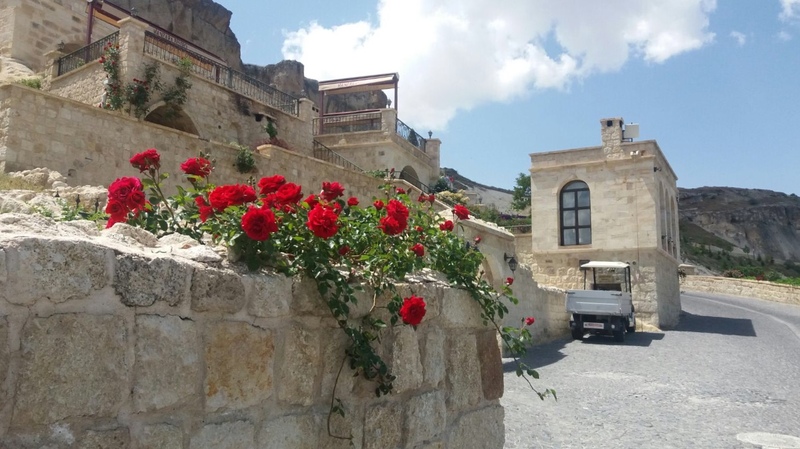 Let us make your travel unforgettable at Kayakapi Premium Caves – Cappadocia. 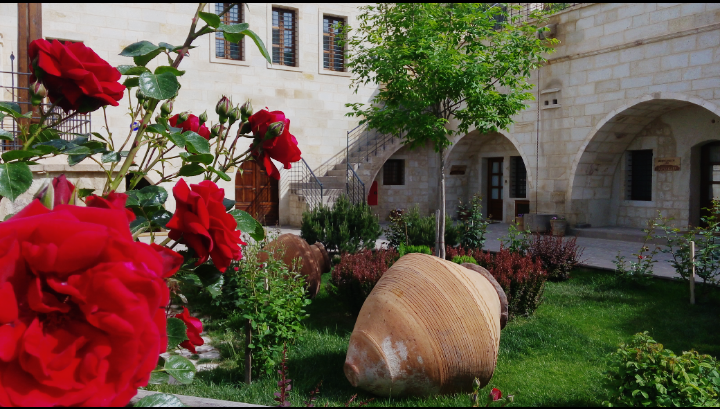 We welcome this warm and nice season, the weather as well as the nature around our hotel, fills our guests with new bright emotions. Days are becoming warmer and warmer, in the air the smell of the blooming trees. 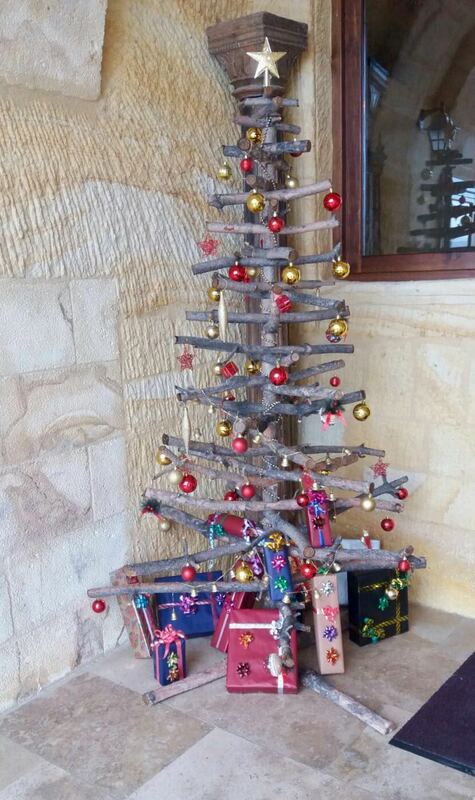 We invite you to enjoy this magnificent time of the year at Kayakapi Premium Caves – Cappadocia. 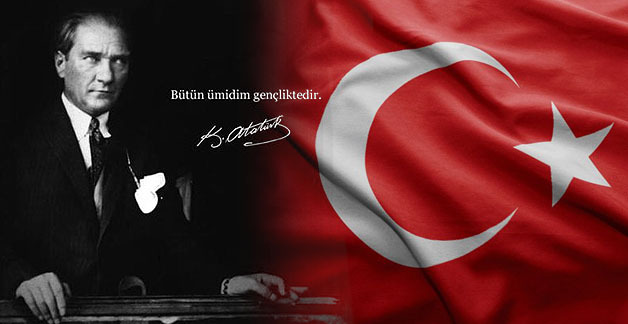 We would like to thank all our guests for choosing us. 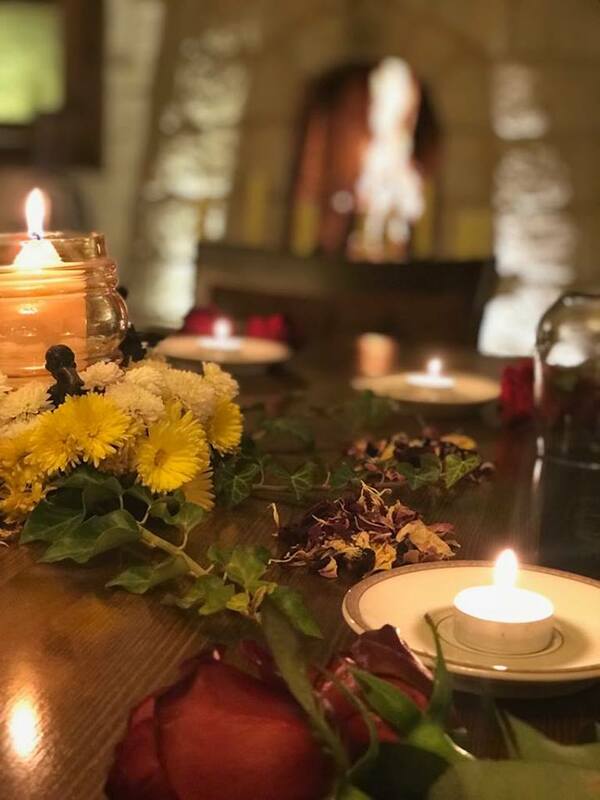 We organize all your special days and make you feel like you are in fairy tales. Our chef’s flavor will make you feel taste during your meal, while our service staff will not allow you to leave your fairy tale. Let your story begins with us perfectly. 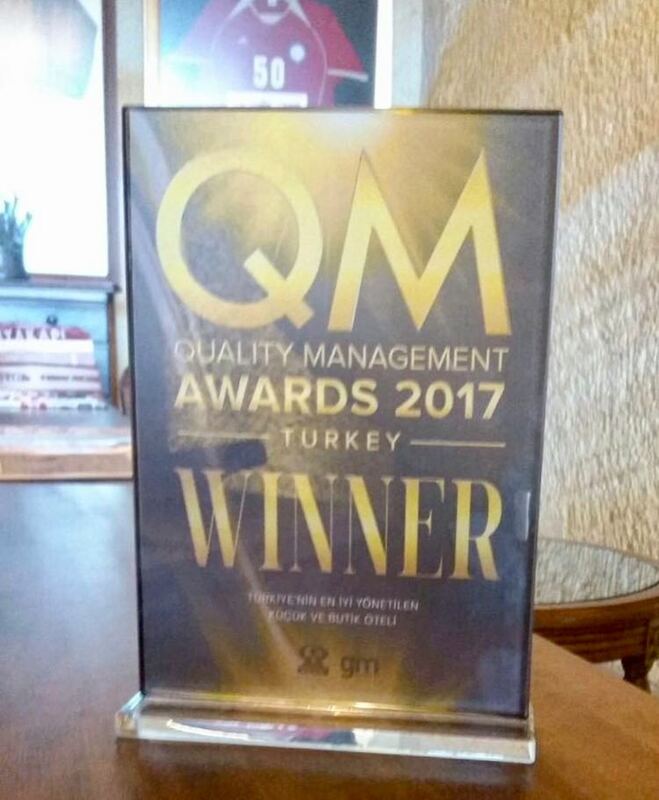 We are very proud and honoured for this award. 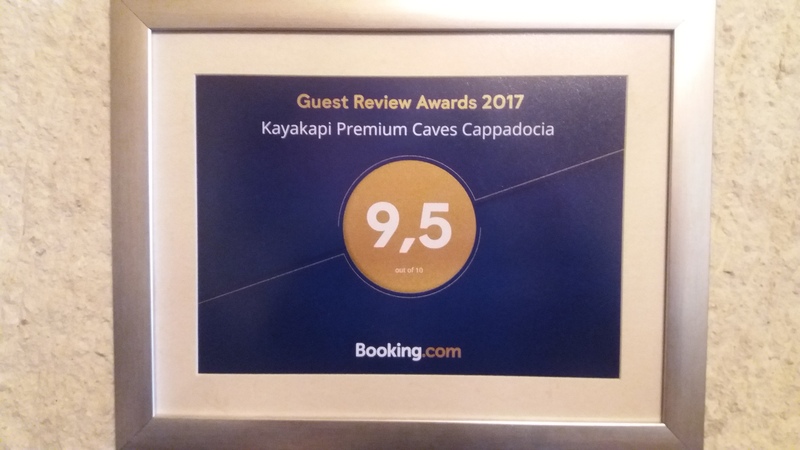 Kayakapi Premium Caves has been chosen as the ”Best Managed Small & Boutique Hotel of Turkey” on the QM Awards ceremony by Turkish Professional Hotel Managers Association and GM Tourism & Management Magazine.